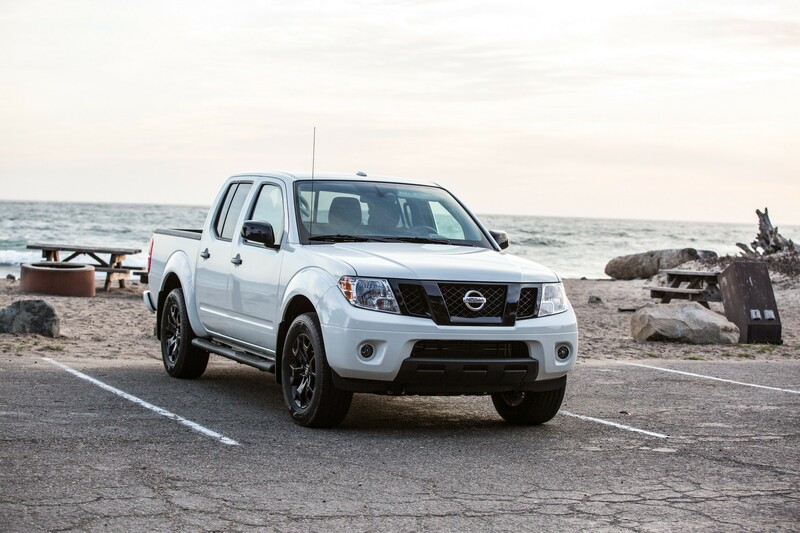 According to Auto News, Nissan started working on its mid-size pickup truck. Moreover, the report suggests that the redesigned model is going to be introduced next year most likely in September. The aging workhorse will reportedly ride on today’s platform which will be updated for the 2021 Nissan Frontier needs. 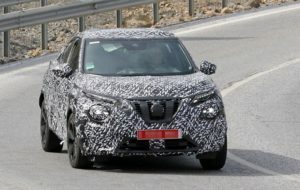 If so, then the next-gen Frontier and the current Navara won’t be as tightly connected as before. No, as the overseas Navara uses the same architecture as the Mercedes-Benz X-Class, while the Frontier gets the updated F-Alpha truck chassis. The decision also means that there will be no coil springs with the new Frontier. Instead, the mid-size truck will stick to leaf springs. The automaker promises revolutionary redesign for its mid-size pickup truck. Well, taking into account that the model hasn’t suffered any drastic changes since 2004, the total makeover is the only logical move. Though, we still have no idea in which direction Nissan’s design department thinks, so we have to wait for some prototype before figure out what’s cooking. On the other hand, we are aware of what’s going to happen under the hood. 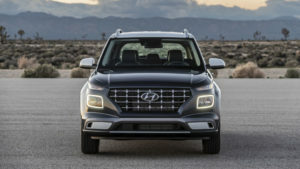 The current 261-horsepower 4.0-liter mill will make space for a more powerful 3.0-liter V6 engine that will most probably pump out around 300. The new unit will come paired with a new ‘box as well. As far as we’ve heard, today’s 5-speed auto will be replaced by a seven-speed automatic transmission. Of course, Nissan will load its next-generation Frontier with the latest technology achievements as well. In addition to new infotainment and entertainment features, the mid-size pickup will undoubtedly get some active driving aids. 2019 Chevy Avalanche: Will The Rumors Come True?